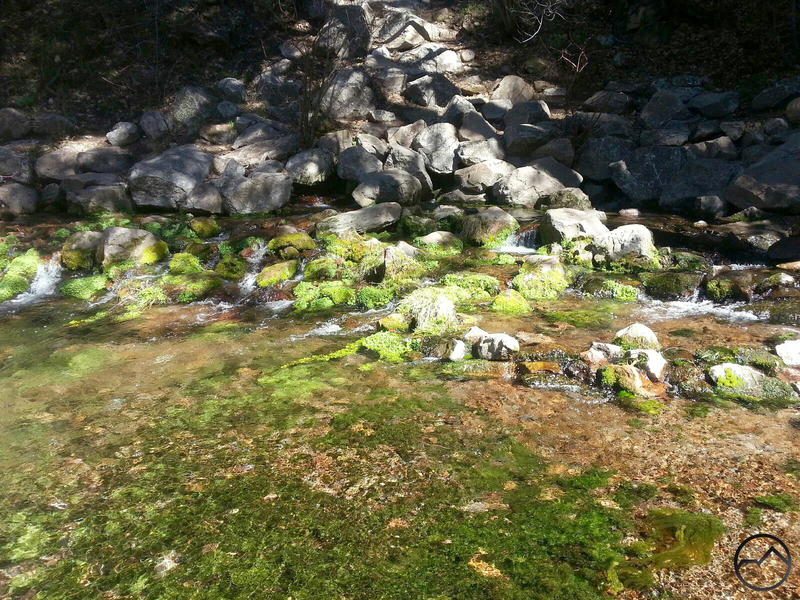 The springs at the Mount Shasta City Park. I am sorry to be posting so many non-hiking posts to the blog, but between the release of my book and the launch of Konwakiton Outdoor Designs, this has simply been a very busy season. The feedback on the book and the shirts has been great and I really appreciate everyone letting me know how much they have liked and appreciated everything. The whole process has been very edifying even if is has been a bit of a whirlwind. It is not over yet, either. I am going to be at the Best Of Mount Shasta Conference & Festival on July 24, 25 and 26, which is a Friday through Sunday. The festival is being held in the city park. I will down there all three days at a vending booth. I will have my books and shirts for sale. However, what I am particularly excited about is the chance to hang out and talk about the beautiful mountains around us, hiking in them and exploring. 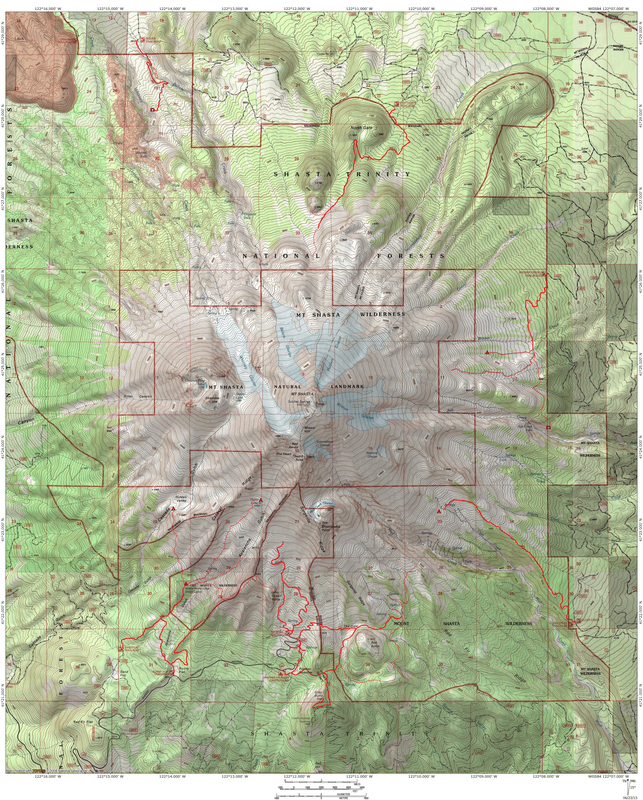 The highlight, for me personally, will be the presentation of an hour-long seminar on hiking in the Mount Shasta area. I am honored to have been asked to give this presentation and I hope that, in so doing, I am able to help and encourage people to get out and explore this incredible place. The Best of Mount Shasta Conference & Festival is a gathering that emphasizes local and natural things around Mount Shasta with a strong emphasis on the metaphysical. There will be music, food and other vendors (including me!) and lots of people enjoying the city park’s beautiful setting. Whatever your worldview, it will no doubt be a fascinating event with lots of different perspectives and practices to be exposed to. I am really looking forward to being a part of this and I hope to make some new friends who enjoy the wilderness as much as I do. Can you take a video of the seminar and post it to the web site for those of us who come up to the area regularly but won’t be in town? You do an amazing job opening the door to all that is there to explore in the area. Thanks!